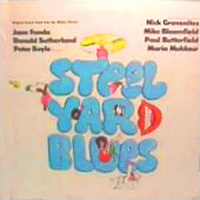 Swing With It — Brand New Family — Woman’s Love — Make The Headlines — Georgia Blues — My Bag (The Oysters) — Common Ground — Being Different — I’ve Been Searching — Do I Care — Lonesome Star Blues — Here I Come (There She Goes) — If You Cared — Theme From Steel Yard Blues (Drive Again). 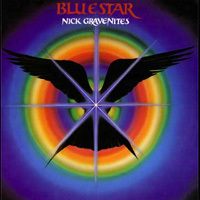 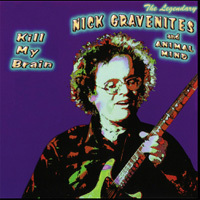 Album produced by Nick Gravenites. 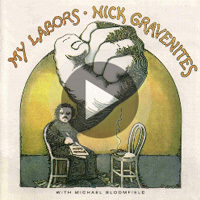 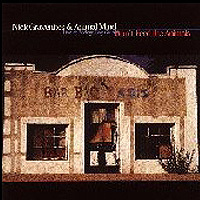 All songs written by Gravenites, Bloomfield and/or Muldaur. 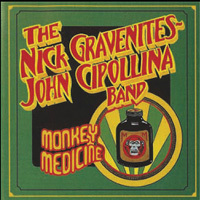 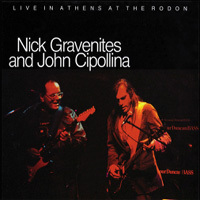 Musicians: Nick Gravenites, John Cipollina, Doug Kilmer, Tony Johnson Recorded live at the Rodon Club, Athens, Greece.